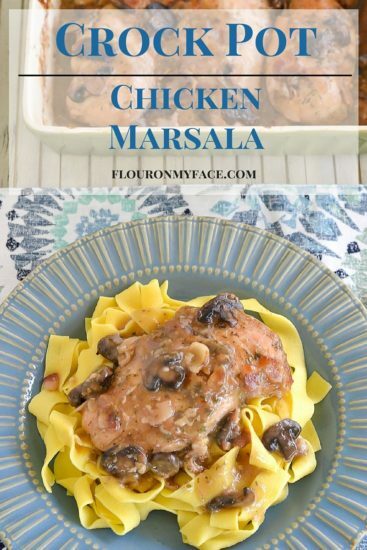 I have been trying to make this Crock Pot Chicken Marsala recipe for months. I couldn’t find Marsala Cooking Wine anywhere until now. I finally found Marsala Cooking Wine. It was with the olive oil and vinegar. 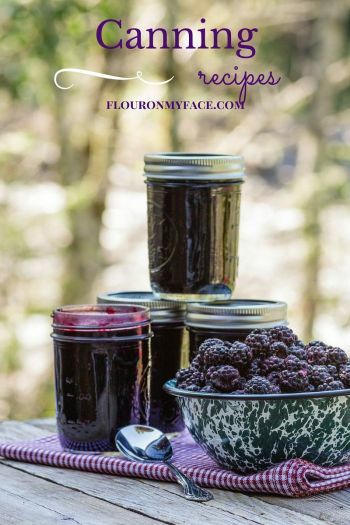 I should have thought to look there since I’ve worked with Pompeian over the years and I know Pompeian makes many different types of cooking wines, vinegars and oil blends. So if you are having a hard time finding Marsala Cooking Wine check out the Pompeian products that’s where it is hiding. This was my first time cooking with Marsala Wine. Why did I wait so long?!! I loved the flavor combination of the cooking wine, mushrooms, and boneless chicken. This Crock Pot Chicken Marsala recipe is delicious. It is also very easy to make. Outside of finding the Marsala cooking wine this Marsala Chicken recipe has a few basic ingredients plus some seasonings. 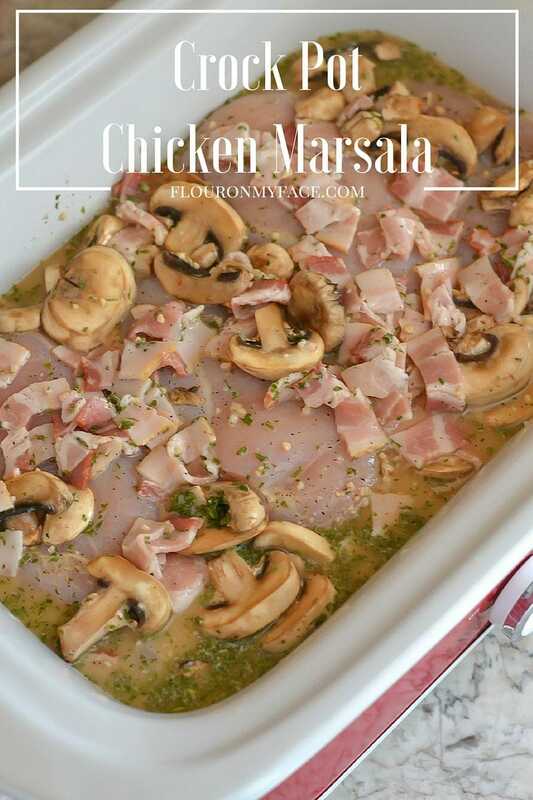 Chicken Marsala ingredients are boneless chicken, Marsala cooking wine, bacon, mushrooms and pasta if you decide to serve it over a bed of pasta like I did. 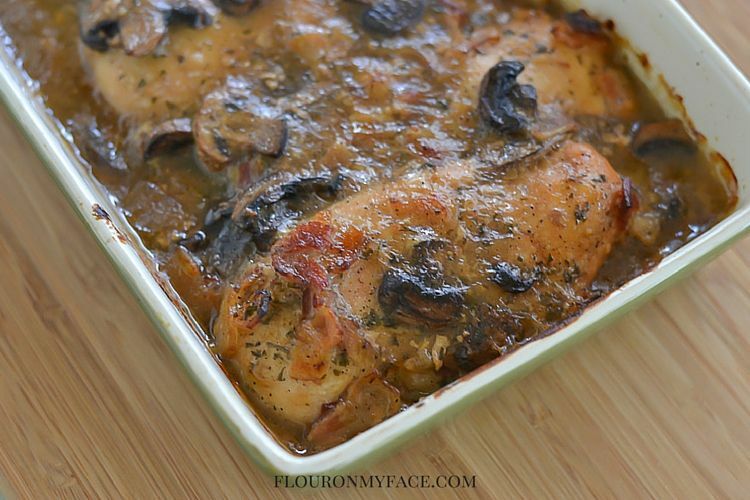 The way you serve this Chicken Marsala recipe is up to you though. Chicken Marsala is very tasty on its own and could be served with a side dish of Sauteed Asparagus and Tomatoes or even Bacon Wrapped Asparagus Bundles. 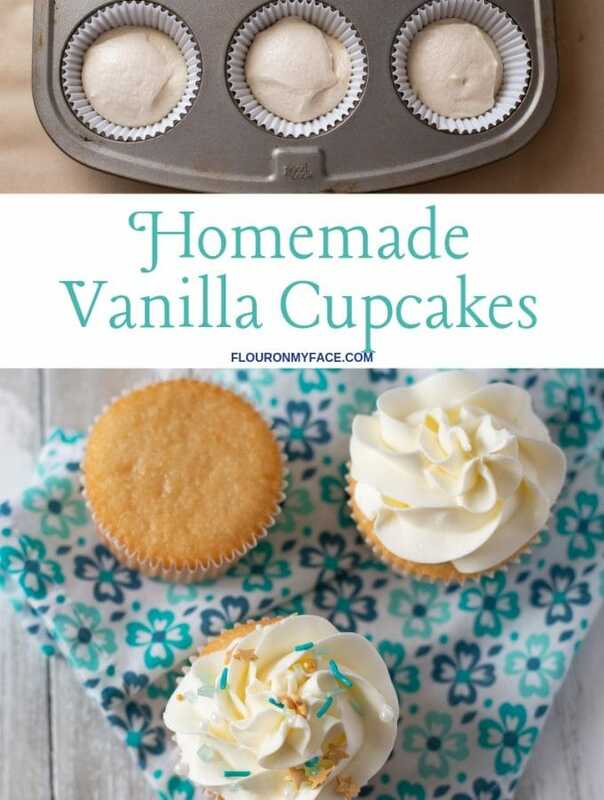 Yum, next time I make this I am making the Bacon Wrapped Asparagus Bundles. It will be a perfect chicken Marsala side dish. 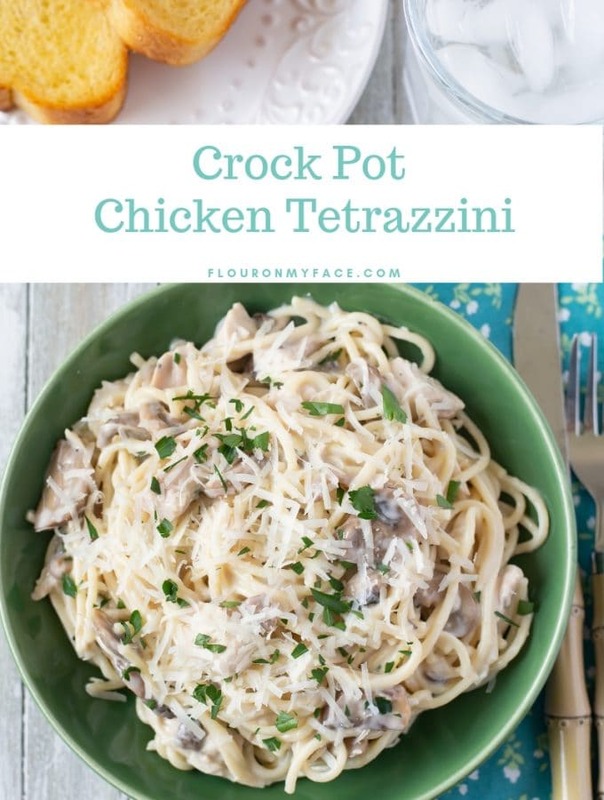 Place the chicken breast into the bottom of a large crock pot. 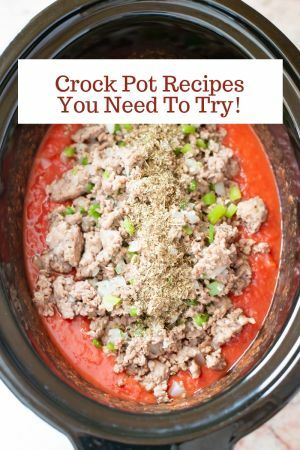 I used my Crock Pot Casserole slow cooker. Add the remaining ingredients to the crock pot and stir until the chicken is well coated. Chicken is done when it is no longer pink in the center and reaches 165 F. on a digital thermometer. Crock Pot Chicken Marsala recipe is easy to make with just a few ingredients. The Marsala Cooking Wine adds so much flavor. 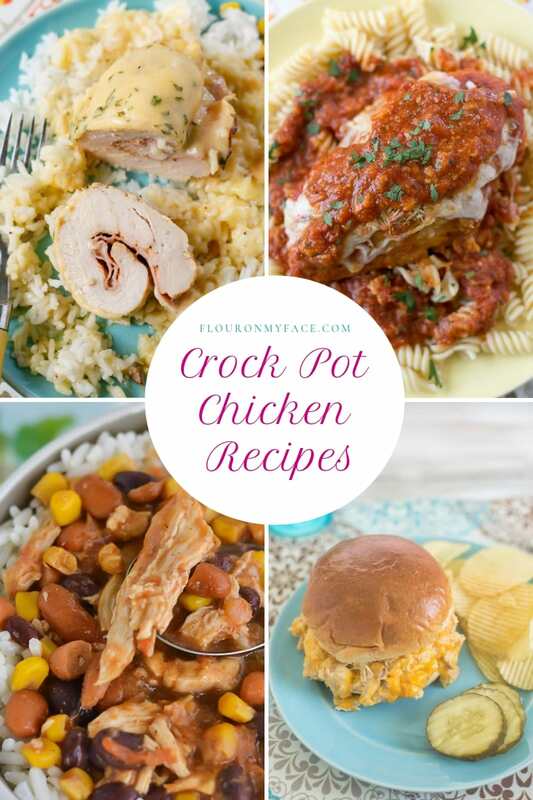 If you love crock pot chicken recipes as much as I do then head over to the Crock Pot Chicken recipes page to feast your eyes on my yumminess. 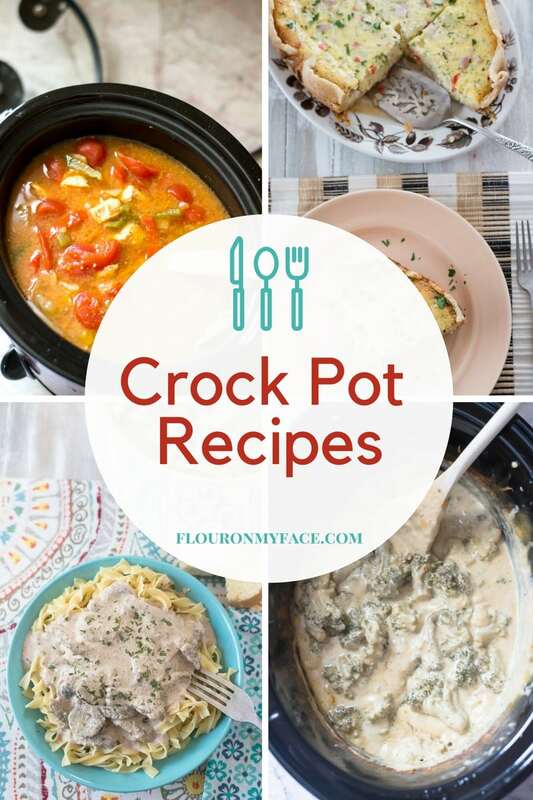 If you enjoyed this Crock Pot Chicken Marsala recipe than you are going to love my Crock Pot Recipe page where you will find 200+ Crock Pot recipes. Yum! I think I’ll try this next week. Thanks! 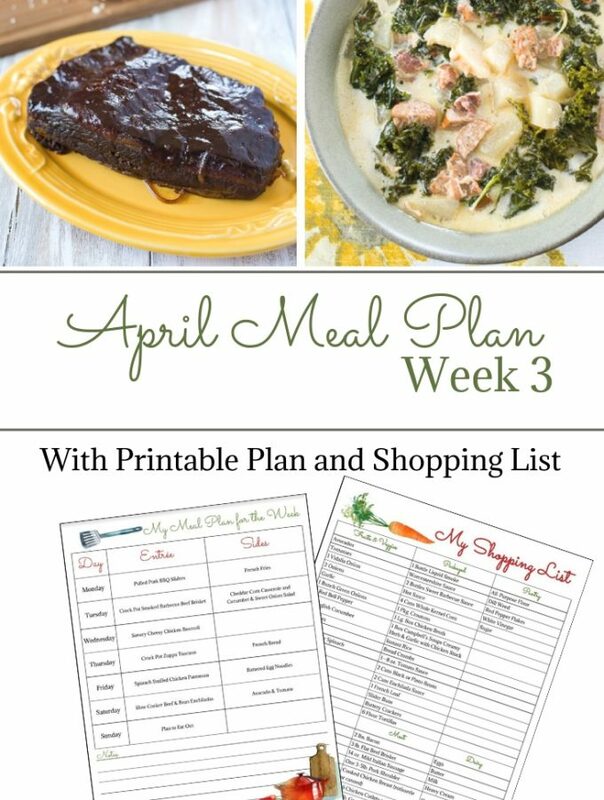 I’m always looking for new slow-cooker recipes – can’t wait to give this one a try! 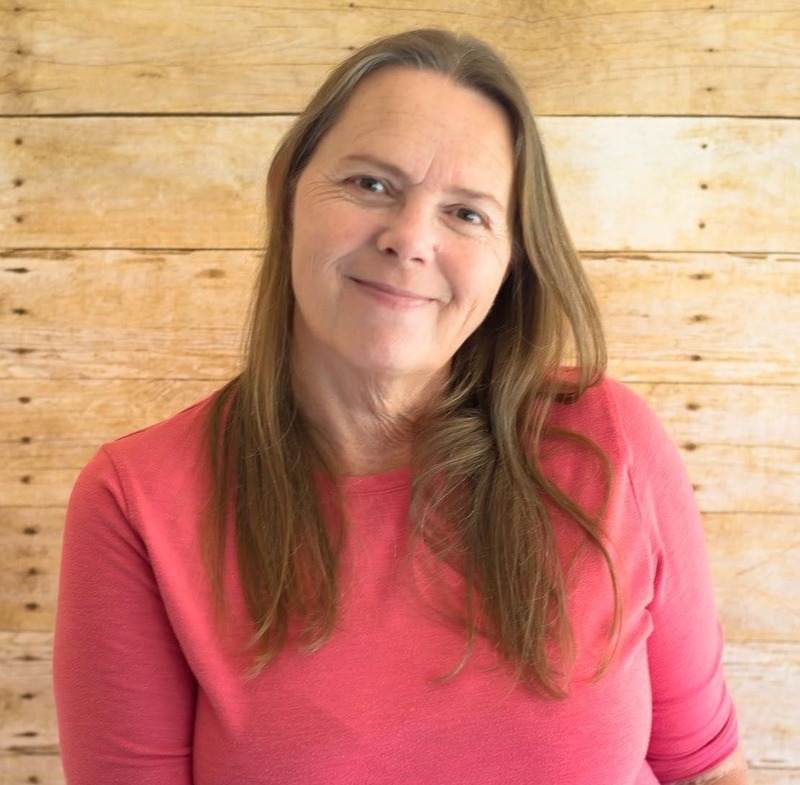 Thanks for sharing with Merry Monday this week! Arlene, this looks amazing!! Definitely making this one too.